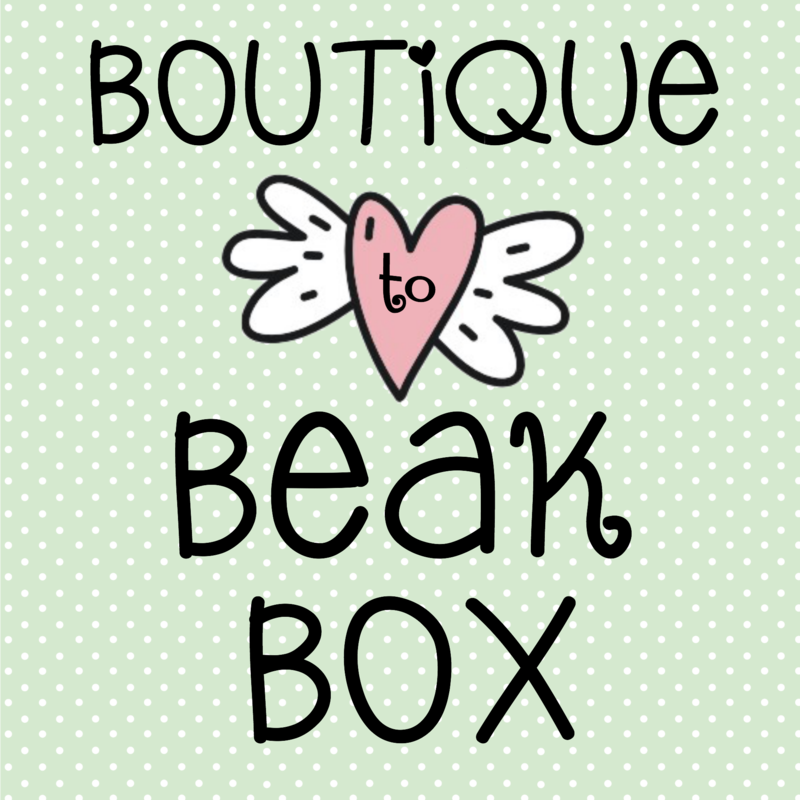 The Boutique to Beak Subscription ~ Fun Box ~ A Subscription Box for All Sized Birds and Parrots! What kind of bird(s) do you have and how many? What comes in this box? Well it depends on the size of the bird and how many birds it is for. 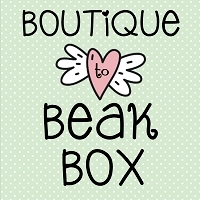 We will include our Things for Wings and commercially made toys, treats and food samples, every box is different. Easily choose the regularity of your subscription, 30 to 90 days! Input your credit card to be charged each time the box is up for renewal. We will be doing it differently then normal subscriptions, we won't be sending them out at the beginning of the month, it will be sent on the date you ordered, or it is renewed. 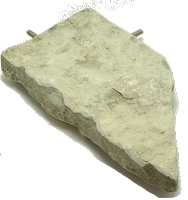 We will select items from our Boutique tailored to your specifications and it will be picked up that day and mailed. Some of our own treats will be added to the box, mixes, baked goods, mashes and more! 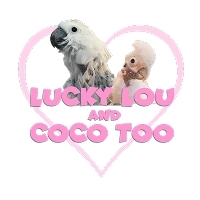 Our flock consists of, two African Greys (Newman and Cyd), an Amazon (Cookie Coojo), a Blue and Gold Macaw (Kiwi), and two Cockatoos (Pink Floyd and Coco). 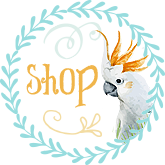 We are experienced choosing toys and treats for all sized birds. Are you in USA? Our shipping rates for toys have improved immensely now that we have found a new carrier.